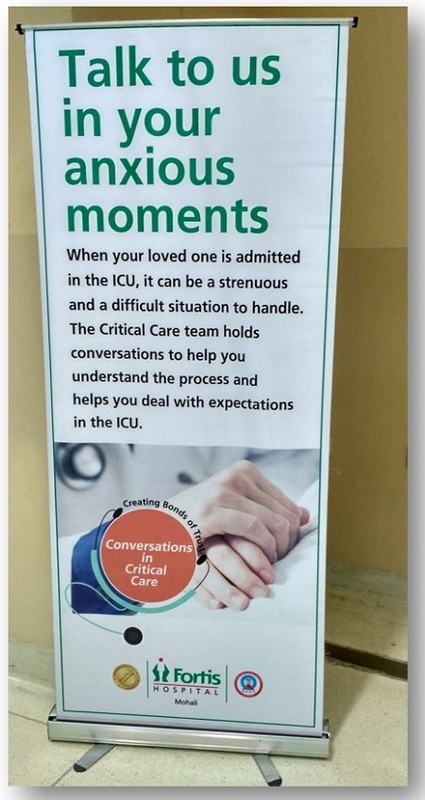 Critical Care Conversations is a forum in which specialists from Intensive Care address families of admitted ICU patients, in a bid to allay their fears and give answers to questions which are asked often. 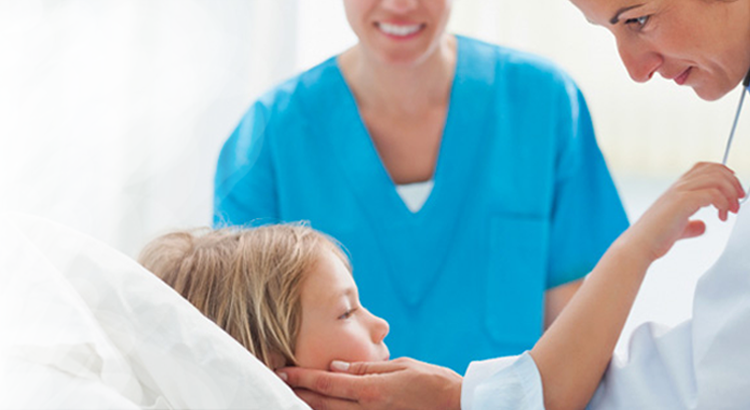 In this week’s talk, the MICU team discussed the need to stabilize the patient. 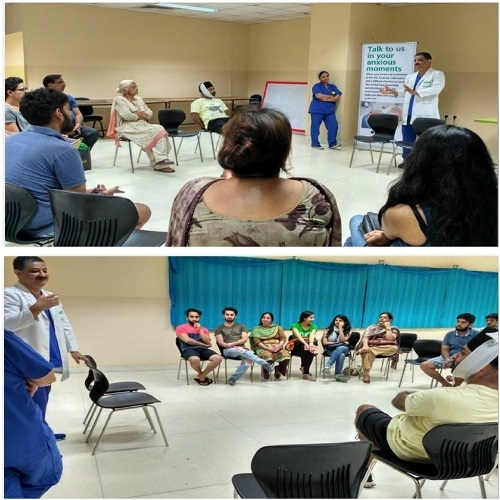 Dr Arun Kumar, Senior Consultant, Critical Care, said that the main motive of the conversation was to lower the anxiety of ICU patient’s attendants. The attendants were told to always wash their hands before meeting the patient. The queries of the attendants were also resolved along with the discussion of issue of cleanliness.